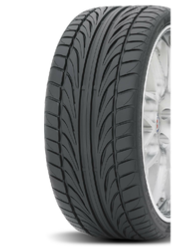 We also supply and fit a full range of tyres from budget to premium brands at very competitive prices.Make sure that you are getting the best economy and performance from your car’s tyres with our four-wheel computerised alignment. 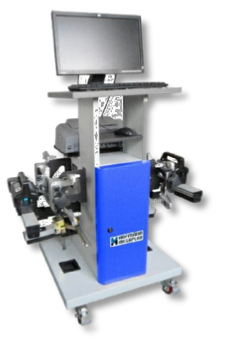 A computerised wheel alignment will make sure that your car’s tracking is correct to the factory settings, meaning that it will be returned to its original factory configuration. 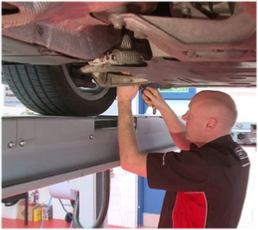 When you bring your car to CML for a computerised wheel alignment we will show you your car’s current alignment and tell you how far out your tracking is from factory specifications. You can even watch the adjustments as they are made. 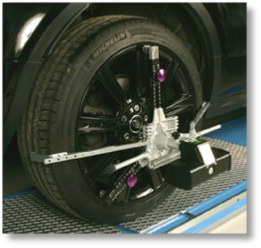 Correct wheel alignment improves road holding and maximises the life of tyres. 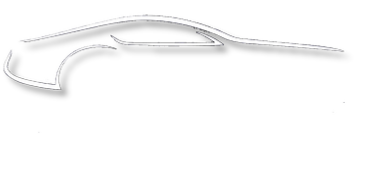 Aligning the front two wheels resolves alignment issues for most vehicles. 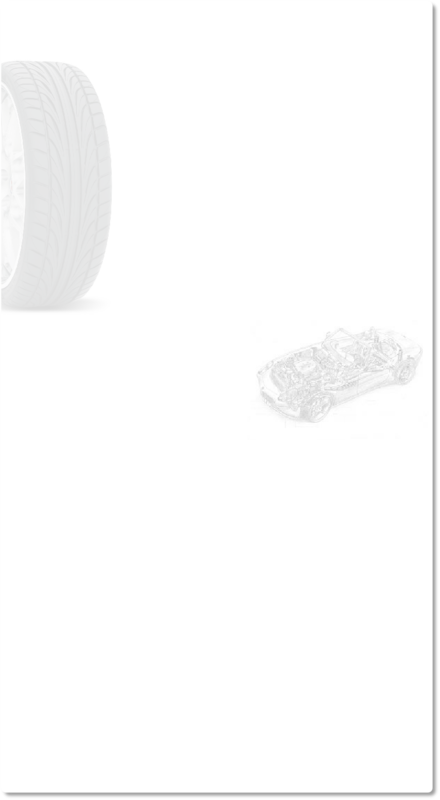 Aligning all 4 wheels however If additional work is needed a quote will be provided.